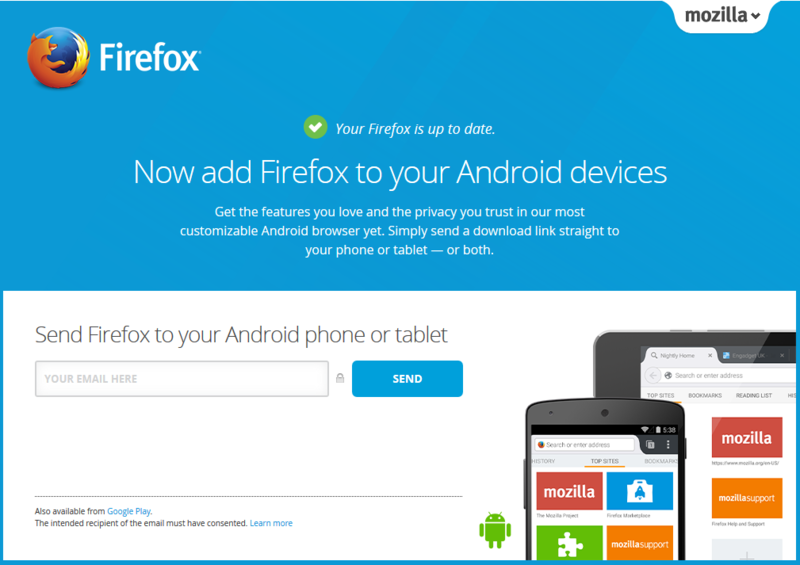 When I updated Firefox this morning, I was presented with an interesting screen once the update was complete – a push to not just download Firefox for Android, but to simply just enter in my email address and they would send it straight to an Android device. This is another push by Firefox to encourage users to not just use their browser regardless of the device, but it also is another opportunity for Firefox to encourage users to use Yahoo as their default search. Not surprisingly, most Android users tend to use Chrome on those devices. Despite this, the Google Play page for Firefox lists it as having between 100 million and 500 million installs. But for those users who have not previously installed Firefox on one of their Android devices, it is an easy opportunity for Firefox to easily have those users using Yahoo Search – provided the user doesn’t change it. 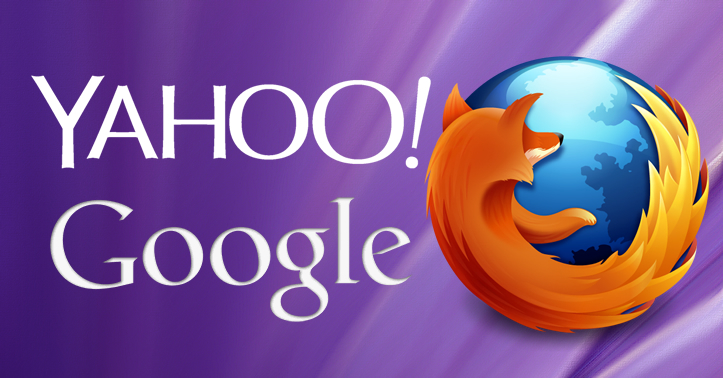 Ever since Yahoo signed the search deal with Firefox, both Yahoo / Firefox and Google have been trying to assert their dominance over which search engine searchers ultimately decide to use. And with Yahoo not maintaining the search market share they obtained with the initial Firefox default search switch, it makes sense that they are looking to grab more market share where they can grab it – even on Android. And Firefox itself has seen steady declines in the usage of their browser as Google Chrome’s popularity has risen.